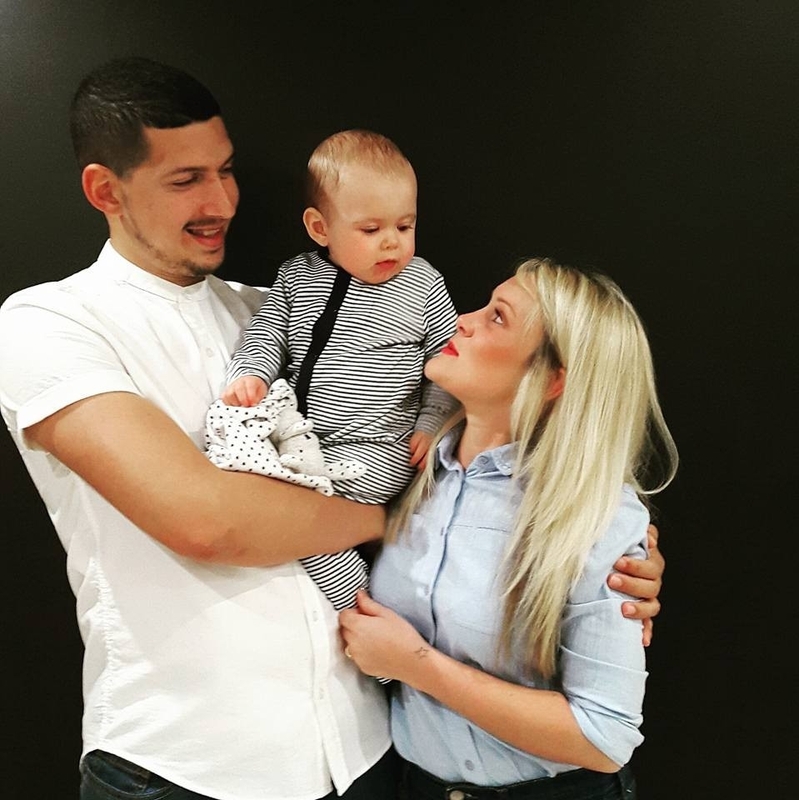 A Fullstack Developer, based in Crawley, UK. Technical Lead for Lowcost travel group. 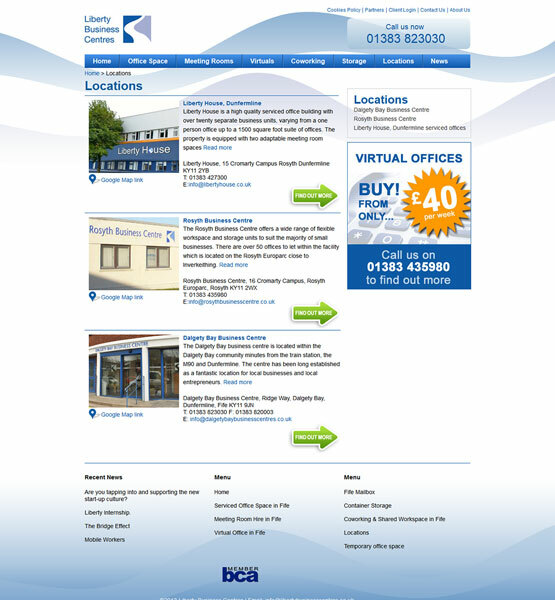 I proudly create high quality, modern & effective websites. That are beautiful, engaging and easy to use. 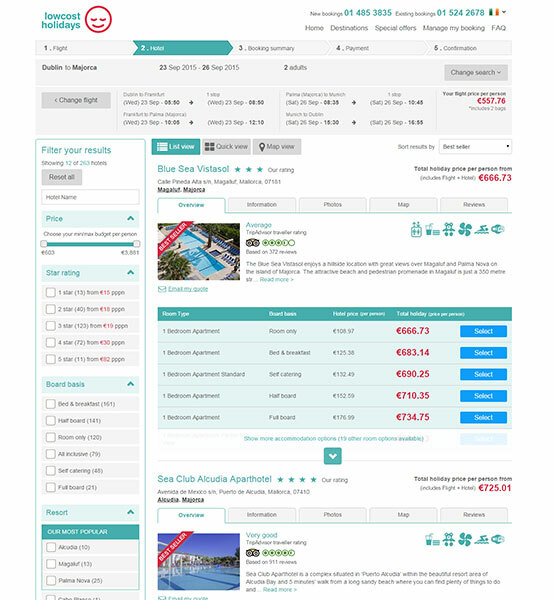 I was part of new in house development team that started off as 4 developers our task was to re-engineer the Lowcostholidays e-commerce site. 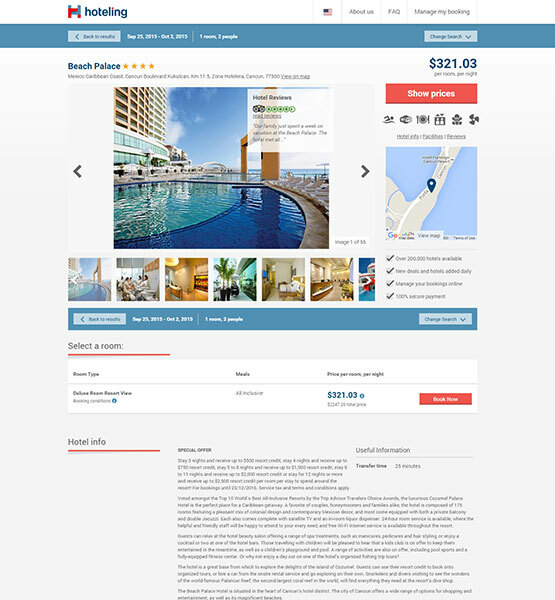 We opted to use the latest technologies and build a cutting edge responsive website using Bootstrap, AngularJS, SASS, Mongo DB and C# ASP.net 4.5 MVC. We used the full Atlassian suite and worked in an agile environment of sprint cycles, stories, acceptance criteria and reviews. 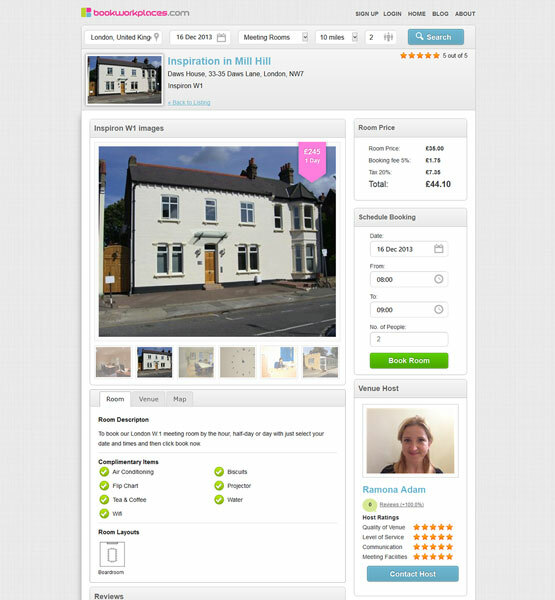 The website was a great success with revenues of over £300K per day and thousands of requests a minute. It provided the business with cost savings and allowed it to finally take full control of their online presence; using continuous delivery with twice a week production deployments allowing the unprecedented delivery time scales and a greater control over quality. 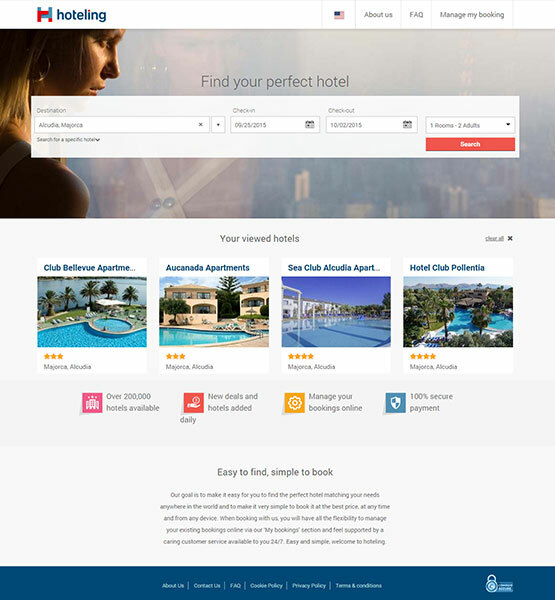 I was promoted to Technical Lead at the start of 2016 after a lot of hard work completing Lowcostholidays new website and launching a brand new hotel ecommerce site in a short time frame called Hoteling. I impressed managers and the CTO with my knowledge and expertise on front end development. I worked in a team of 6-8 developers, 3 of them being frontend who I mentored and helped daily to work efficiently and provide quality solutions to problems. I brought in frontend coding standards to follow and regularly reviewed code and gave improvements if needed. I was involved in more project planning and estimation. I interviewed several developers for new roles. Worked with external agencies and managed an offshore team of frontend developers. 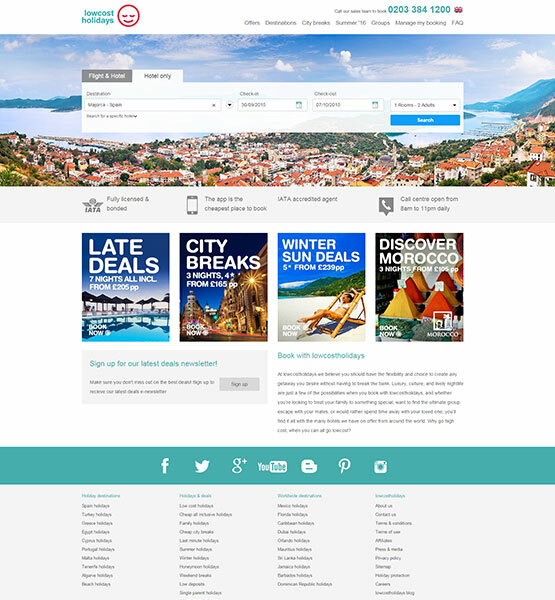 As well as my new tasks I still played a major role in the development and improvements of Lowcost travel group’s website. Fixing bugs, refactoring code and adding new features. My skill set allows me to work on front and backend tasks. Managing the team and workload to work efficiently and complete work on time. Solving Issues and putting forward ideas to improve user experience. 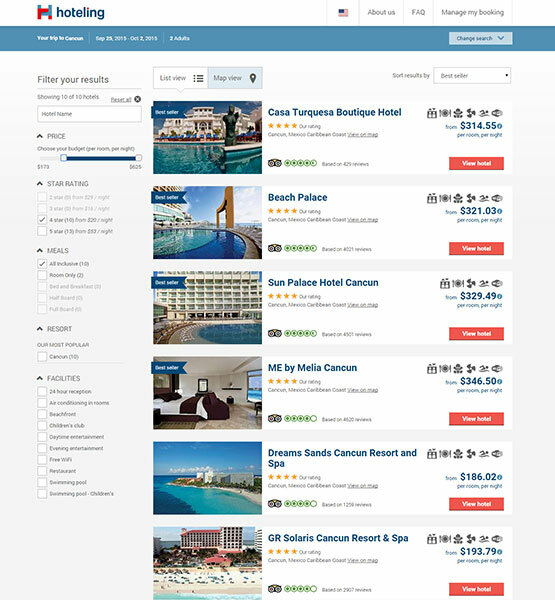 I was also the Lead developer for Hoteling a new hotel search website for meta sites such as trivago and tripadvisor this was based on the Lowcostholidays website. 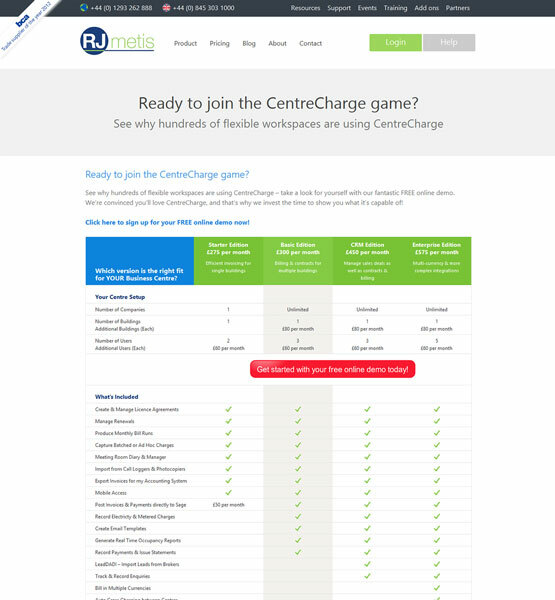 We had a short timeframe of 1 month to create a new user journey and completely reskin and update the UI of the website. We completed the project on time and it was a huge success, it was launched in over 30 different countries! I created Posterjob to learn C# and Asp.net web forms, I built a fully working Job site in my own time in the evenings and weekends. It was a fun project and I learnt a lot. Unfortunately it was not the big success i hoped for but it was worth it. 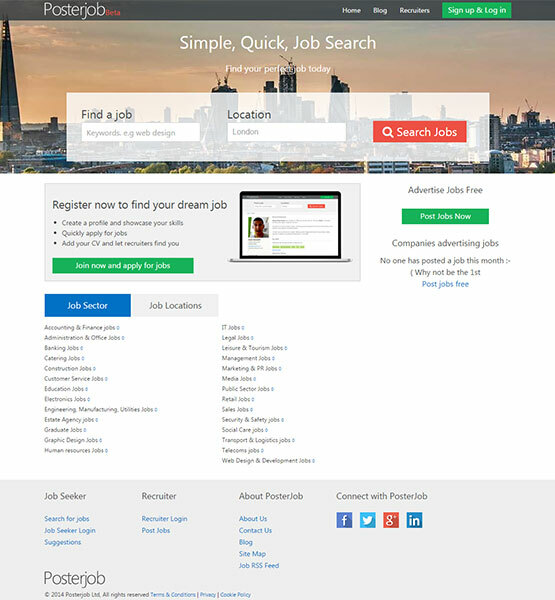 It has many features of job boards such as Reed and totaljobs. 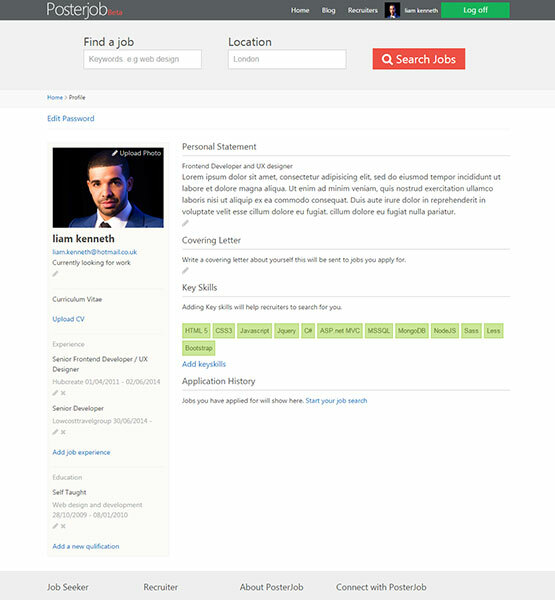 Paypal was also added to take payments for Featured job posts. It was a fatastic project which I learnt a lot from I didn't just improve my coding, but learnt alot about project management and businesses in general. 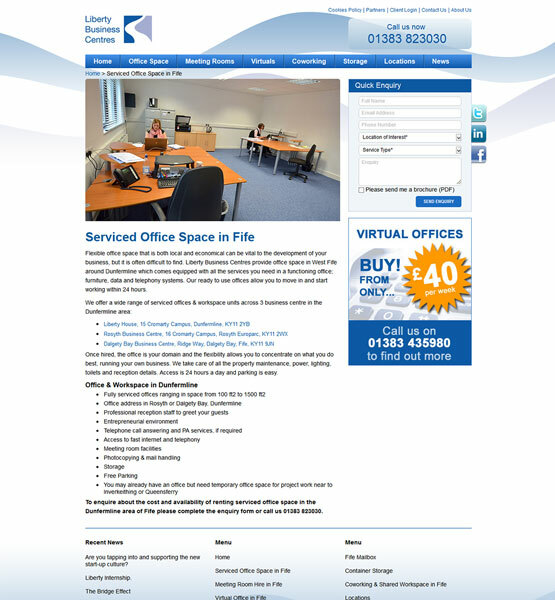 RJmetis provide software for business centres to help manage and sell office space and meeting rooms. 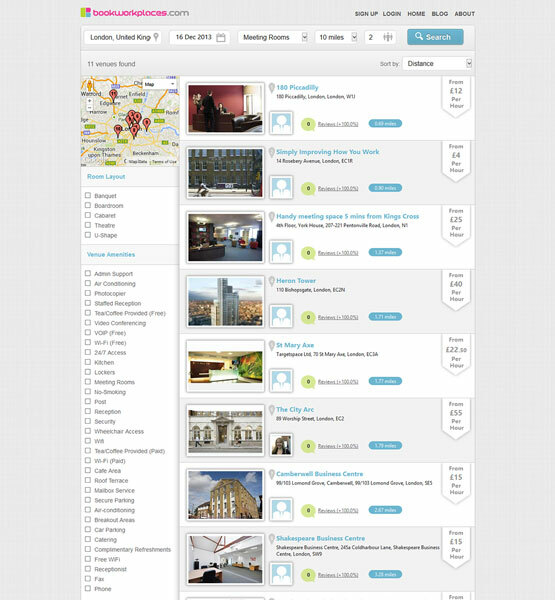 I was tasked with re-designing the old site and developing the new one. I used Balsamiq to create basic layouts of the main pages before diving in to the Photoshop designs. 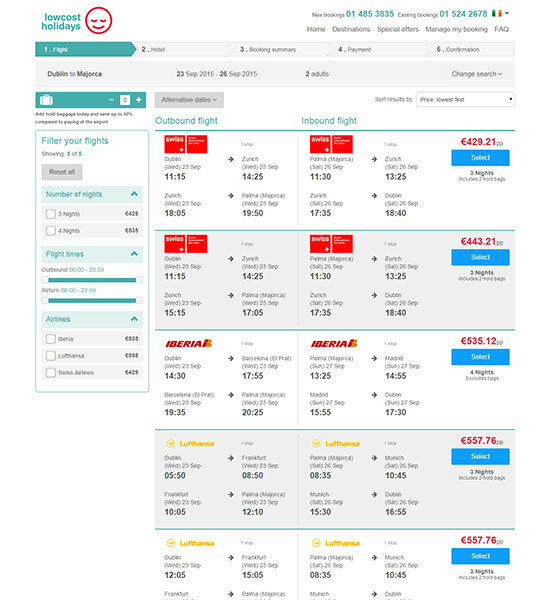 The main objective of the redesign was to increase the amount of call to action buttons and improve (hopefully) the amount of online enquiries. In the development process I used a blank starter wordpress theme to get started and used the Advanced Custom fields plugin to make it possible to have almost everything editable using Wordpress. 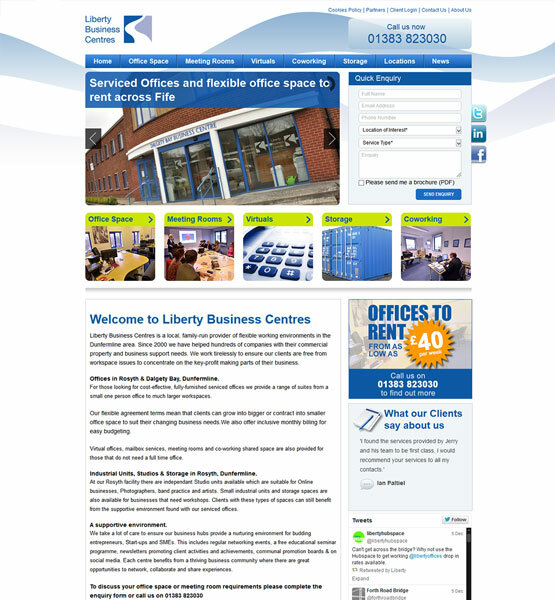 Liberty run a number of business centres offering office space, co-working and meeting rooms, as a customer of RJmetis they asked us to design and build them a brand new website. I worked closely with the Web Designer and the client on the project and turned the photoshop files in to a working website powered by wordpress, I made every part of the website editible so the content manager can change the website at any time without asking me to do it. A week after launch I was praised by the director for the large amount of enquires that Liberty were already getting for their services. 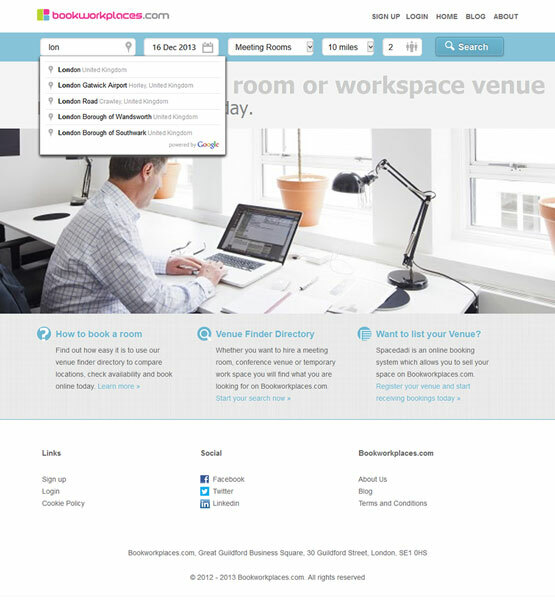 Bookworkplaces allows you to search for a desk to work or a meeting room. 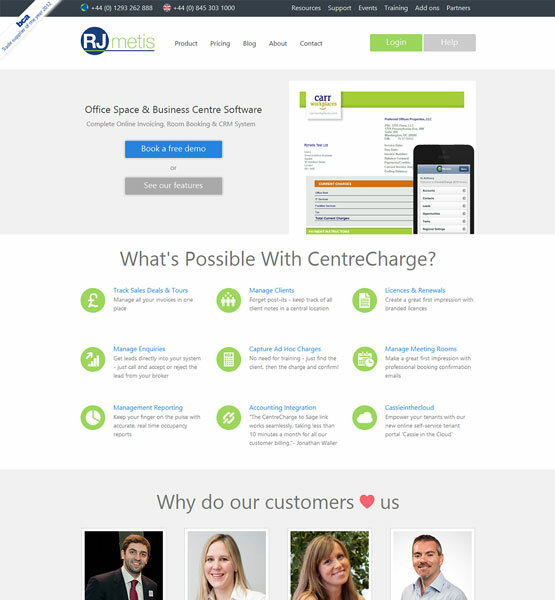 I helped with the design on this project but my main task was developing the front-end website. This web site uses ASP.net and C# so I worked closly with the backend developers to get certain functionalty working such as the search which uses the Google Map API to show buildings near the location you searched. I also created the theme for the Sage pay payment processor. I'm a hard worker and team player who thrives on new challenges and exceeding expectations. I keep my skills current by working on side projects out of work. I love what I do and this is my portfolio to showcase the world my coding talents. Please take a look at my portfolio if you have not already. 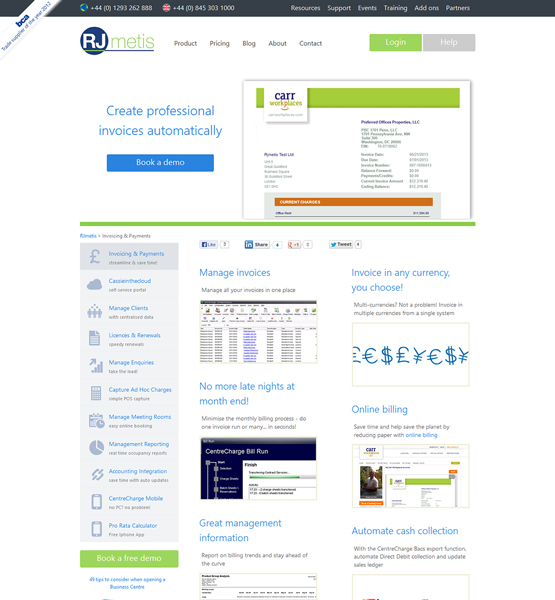 If you are looking for a new website or want me to join your team get in touch and contact me. Whoops, looks like your missing something, all fields are required, and the answer is 2!! © 2010 - 2016 Liam Kenneth a Fullstack Developer based in Crawley.